In October, the Wall Street Journal reported that such a plan was in the “early stages,” citing sources with knowledge of the process. “Goldman’s effort involves both its currency-trading division and the bank’s strategic investment group, the people said. That suggests the firm believes bitcoin’s future is more as a payment method rather than a store of value, like gold,” the newspaper reported at the time. 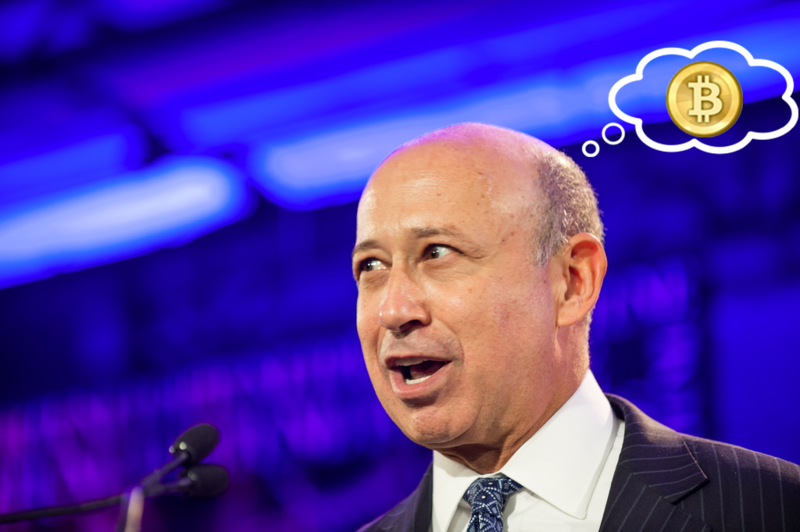 Speaking with CNBC at the World Economic Forum in Davos on Wednesday, CEO Lloyd Blankfein called the report “not true” – though his comments left the door open to the possibility that Goldman could, one day, move in that direction.